The Syrian Network for Human Rights has documented the deaths of at least 28,226 children in Syria since the revolution broke out in 2011, most of them at the hands of the regime and Russia, and including 196 children who were killed with chemical weapons. 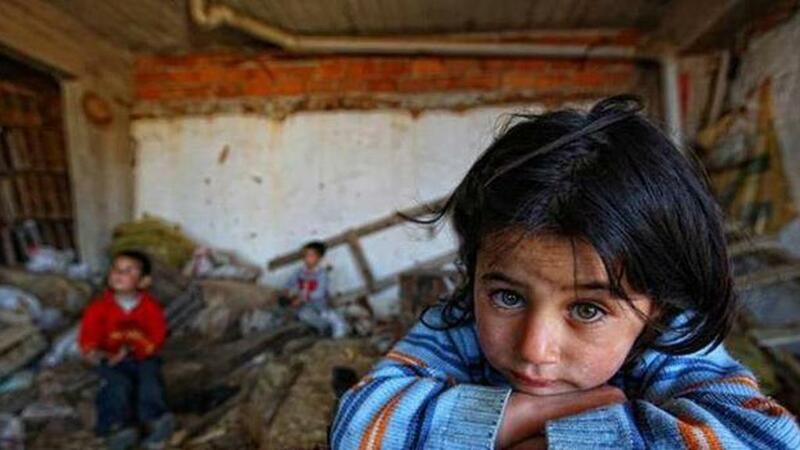 On Tuesday, the Network issued a report, to coincide with World Children’s Day, which said that the violations to which children had been subjected in Syria over the course of the last eight years did not just have risks in terms of physical and psychological health, or education and medical care, but went further, digging deep into their memories and shaping and distorting their characters. The report said that the regime had killed 22,444 children, including 394 who had been killed in attacks that used cluster munitions or as a result of unexploded ordnance from cluster munitions, while 301 children had died as a result of a lack of food and medicine in a number of areas under siege since March 2011.At least 3,155 children were still detained or had been forcibly disappeared in regime detention centers since 2011 up to Nov. 20, 2018.The report said that Russian forces had killed 1,872 children since their intervention in Syria on Sep. 30, 2015, including 46 children who were killed in 232 attacks that used cluster munitions. It also said that attacks by Russian forces had damaged at least 173 schools, as well as displacing tens of thousands of children. The report also reviewed violations by Kurdish militias in areas under their control, such as illegal killings and forcible conscription. The report said that 167 children had died at the hands of these forces since January 2014, and that 588 children were still under arrest or forcibly disappeared in their detention centers. The report said that 837 children had died at the hands of the Islamic State (ISIS) since it was founded in April 2013, as a result of indiscriminate bombardment, clashes, explosions, executions, and mines they planted before withdrawing from areas under their control.It said that ISIS had also committed abuses of a different type, by conscripting children into the so-called “cubs camps” and that sexual violence against children was a widespread. It started with harassment and escalated all the way up to sexual slavery. ISIS still has at least 396 children in detention or forcibly disappeared. It said that the Hayyat Tahrir al-Sham also had camps that trained children to carry weapons in the same model as those established by ISIS and had given them different names including “the cubs of tawheed” and others. They had also established military schools in which they had imposed curriculums with military uniforms for children, and had worked to conscript children by exploiting their material needs and their poverty by giving them small amounts of money. According to the report, International Coalition forces had killed 886 children since their intervention in Syria on Sep. 23, 2014, while also striking at least 24 schools in their attacks. It recorded the killing of 975 children by rebel groups, most of them killed by indiscriminate bombardment carried out against regime-controlled areas, especially mortar attacks. There were also 309 children still in detention or forcibly disappeared in the rebel detention centers. Their attacks damaged 24 schools and kindergartens from March 2011 to November 2018.